A reminder that this coming Thursday, February 27, Graeme will share his enthusiasm for the under-appreciated American poet, William Stafford. 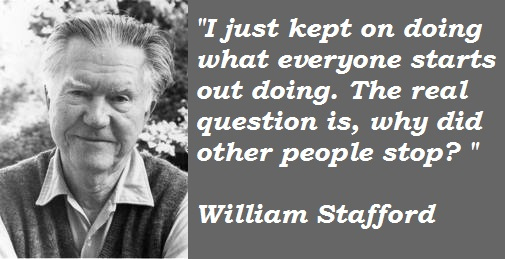 More information about William Stafford can also be found on Modern American Poetry. 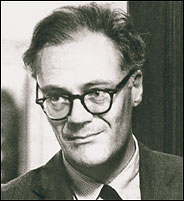 A selection of his poems may be found at PoemHunter.com. I enjoy and highly regard William Stafford’s poetry and these notes will refer to 14 of them (he composed 22,000 and published about 3,000). But let me first give you some background information, garnered from the following sources. 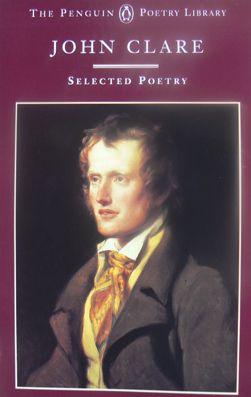 A favourite poet of modern American poet John Ashbery, John Clare was the forgotten Romantic poet, until the late twentieth century. 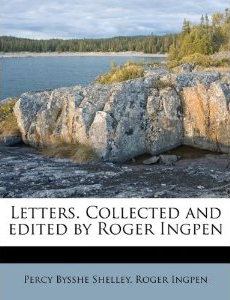 Known by his contemporaries as the ‘Peasant Poet’ he recorded in his poems the natural landscape of rural England before the Industrial Revolution. His poems rival Wordsworth’s for their sensitivity to nature and pantheism: ‘I feel a beautiful providence ever about me,’ Clare wrote. But his life was a long struggle against poverty and mental collapse. 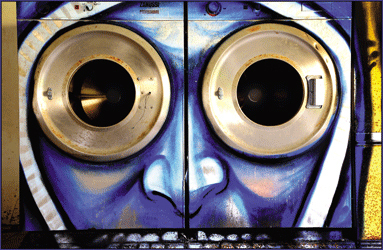 Some of his finest poems were written in the local asylum. 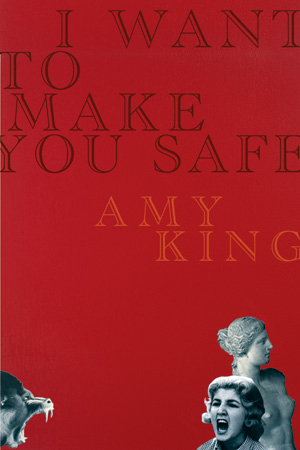 Amy King’s fourth collection of poems manifests something of Allen Ginsberg’s orphic lament and intimate yearning—personal appeals and political plaints fold together in rattling neologisms. I was taken by the artistry of the lines, by their subtlety and their melancholy grace. I was impressed by the rhymes: “ghost” and “lost,” for instance, create exactly the right haunted and haunting sound. But it was Lowell’s ambition that impressed me; he was looking at the world as though from outer space, like a graying weary seer, and pronouncing judgment. He was calling things as he believed them to be not only for himself but for all his readers. And he was looking into the future. 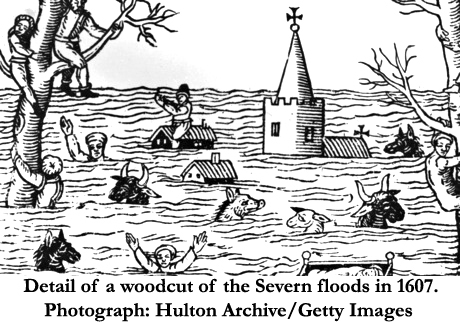 From the April showers that begin The Canterbury Tales to Shakespearean storms to sodden Victorian classics, English literature is full of rain and flooding. 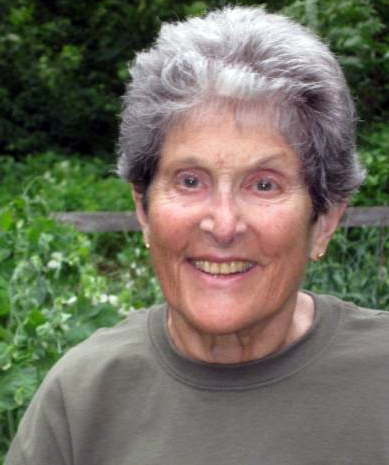 Alexandra Harris on how every era creates its own kind of downpour. Percy Bysshe Shelley and Thomas Jefferson Hogg met during their studies at Oxford University; the two friends were expelled in 1811 after they published The Necessity of Atheism, a flowery restatement of David Hume’s skeptical philosophy. In the letter below, Shelley reminisces over their youthful fireside conversations while denouncing the fault of pride. John Keats once suggested that Shelley “curb his magnanimity,” referencing an irascible passion for reform. The need for such curbing becomes apparent in the letter below. 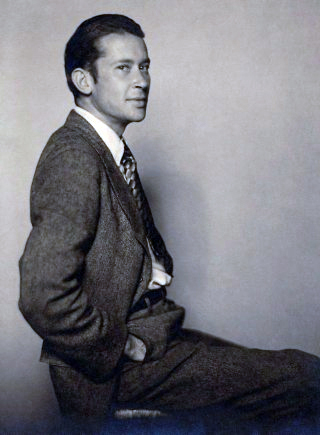 Now remembered largely for his funky punctuation, E. E. Cummings was for decades one of America’s most celebrated, controversial, and popular poets—the dashing, impecunious prince of Greenwich Village. In an adaptation from her new biography of Cummings, Susan Cheever recalls one winter night in 1958 when the Harris Tweed-clad modernist, a longtime friend and mentor to her novelist father, rocked her teenage world. Is there anything new to say about Shakespeare? In performance, Shakespeare can safely be left to look after himself. His plays deal in primal emotions and obviously have a broad appeal. 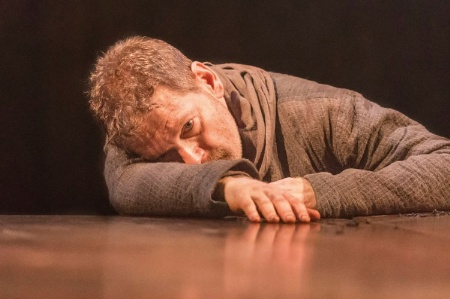 Tickets for Kenneth Branagh’s recent Macbeth at the Manchester International Festival sold out in less than 10 minutes. All male productions, all-female productions, productions in dozens of languages from every corner of the Earth all manage to pull in the crowds, and it seems to be possible to stage some of the plays in just about any setting. So we get King Lear in a children’s playground, Henry V in Iraq or Measure for Measure in Freud’s Vienna, while Romeo and Juliet cries out to be relocated to a sectarian city such as Belfast or Beirut.